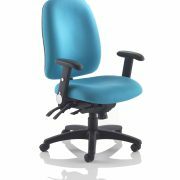 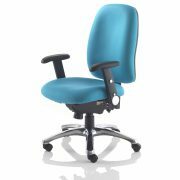 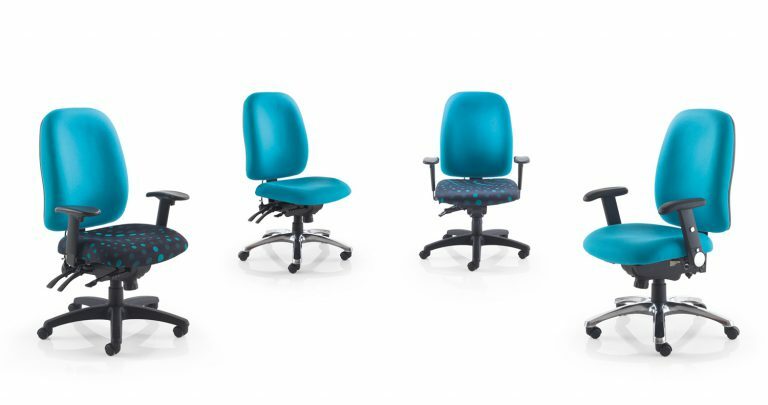 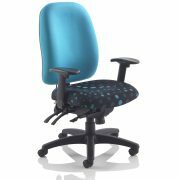 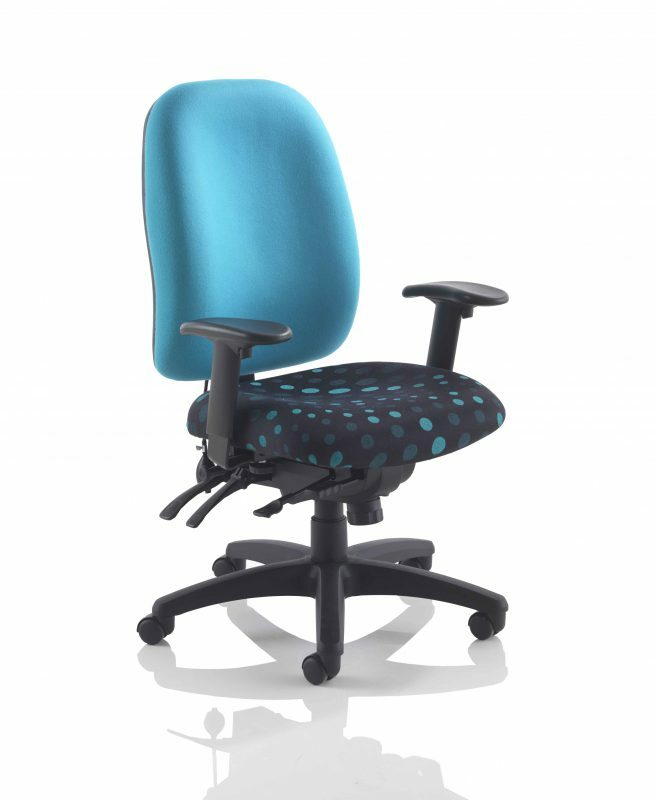 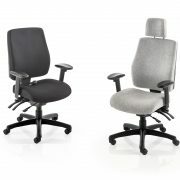 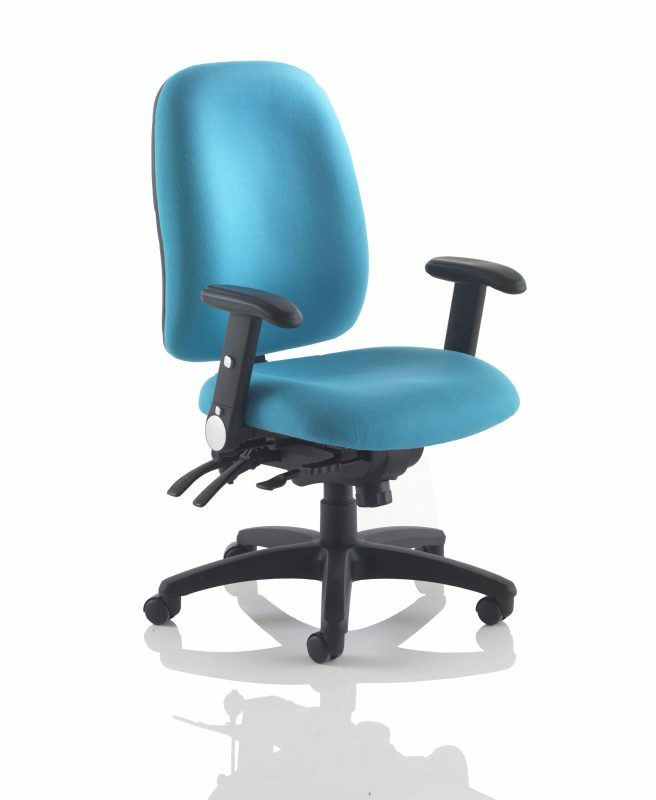 A heavy duty posture chair with a large memory foam seat. 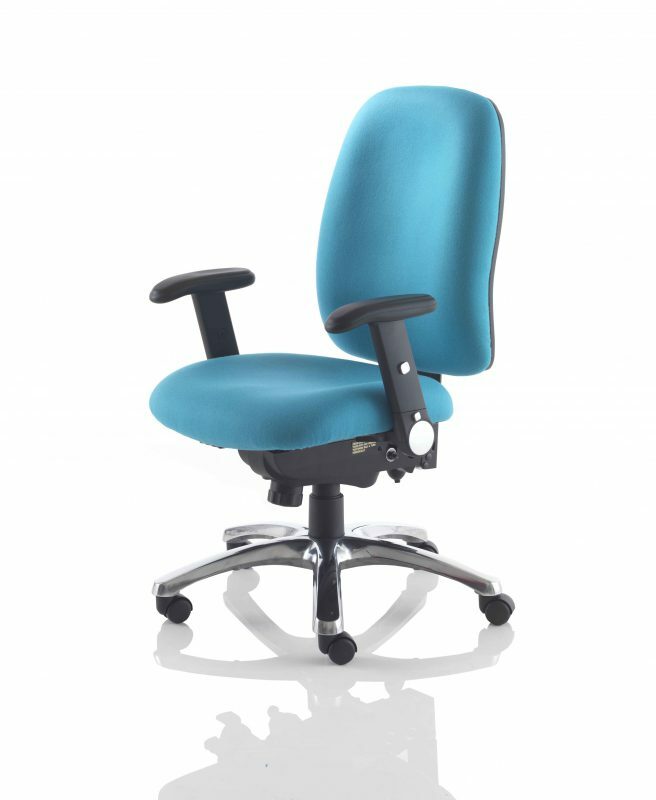 Memory foam is heat sensitive and moulds to the contours of the body alleviating pressure on the lower back and ensuring correct spine alignment. 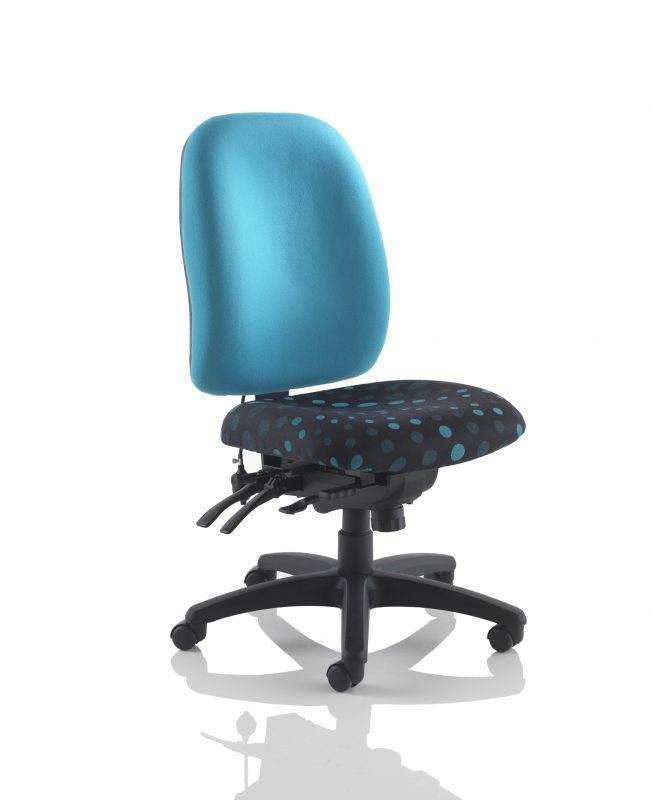 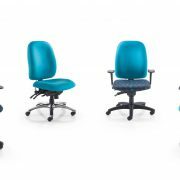 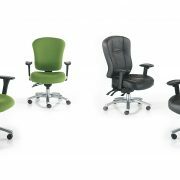 Additional inflatable lumbar support within the anatomically contoured back provides extra support and the multi-function mechanism ensures each user is able to optimise their seating position individually.